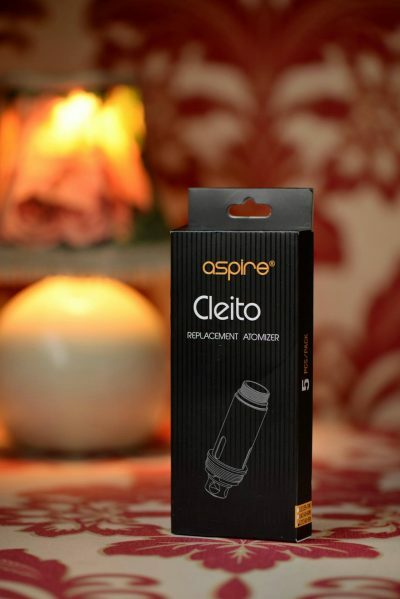 The Aspire Cleito is an all new tank designed from scratch! 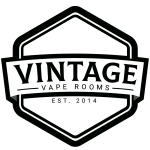 A super compact unit with a brand new coil head and a tank design that does away with a chimney reducing the tank size without sacrificing on capacity! The Cleito is a stunning tank with amazing performance to match, a great little tank to match any box mod!